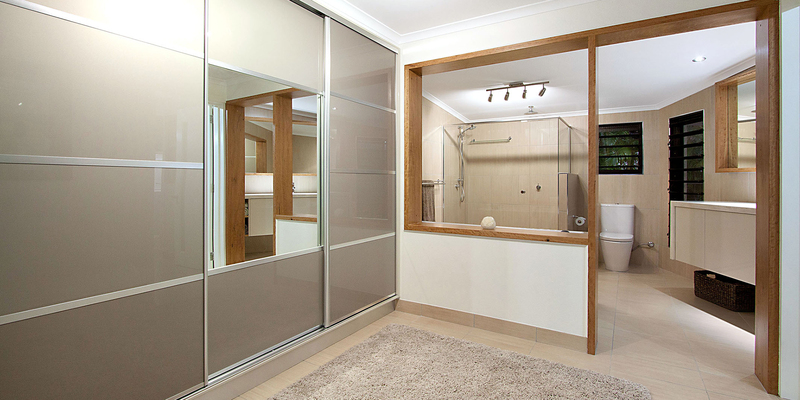 Invision offer design and construction as well as joinery services to residential, commercial and remote area clients. Our highly qualified team enjoy a challenge and approach every project with enthusiasm and fresh ideas. Building - Ask us about building your new home or shed, whether it be in town or on a rural block. Home Renovations - What we can do is only limited by your imagination! Shop and Office Fitouts - Helping new and existing Territory businesses create or refurbish their workplaces is some of our most rewarding work. Kitchens - Invision has designed and built kitchens throughout the Northern Territory for 10 years. Cinema Rooms - We help home theatre lovers take their favourite pastime to the next level. Shelving and Storage - We can build you a standard built-in wardrobe configured any way you like to a walk-through dressing room with all the trimmings.